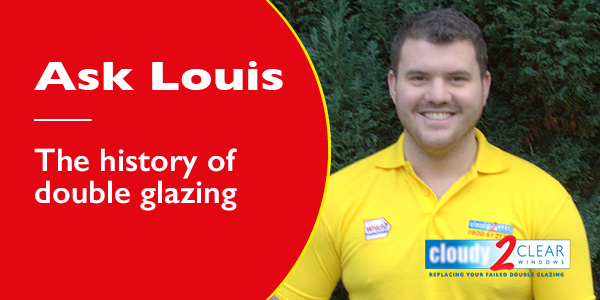 History of double glazing - How did double glazing start in the UK? When was double glazing invented and who by? Although there is no exact date on when the invention of double glazing came about or where it was initially used, but it seems that there is a good indication that it made an appearance within the late 18th century / early 19th century. A much cruder installation process back then, but it would have consisted of another sheet of glass being stuck to the original window, probably with putty. 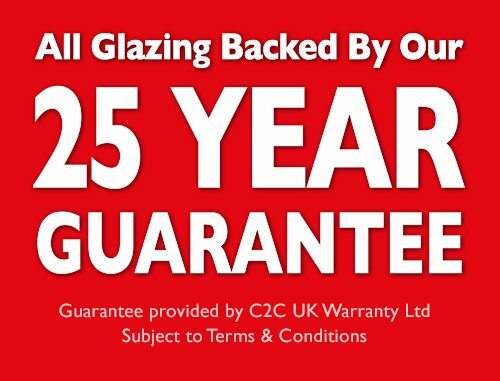 When was double glazing first introduced into the UK? As with many things, the US introduced modern double glazing to the masses first, in the early 1950s, with the UK following suit in the 1970s and 80s. Although window companies still existed before this, the emergence of double glazing didn’t arise until much later. From the 1980s onwards, double glazed windows were the standard for new UK homes, but even with this, to this day, there are still only 43% with full double glazing throughout the property. Double glazed windows are made by two separate panes of glass, which have a spacer bar in between them. This space is filled with either a gas or dehydrated air layer under vacuum conditions. The air or gas layer makes it extremely difficult for heat to escape, as it’s such a poor conductor. As I’ve mentioned before, over 20% of all heat loss escapes through your windows, so combatting this through double glazing (that’s in full working order) is effective and efficient. However, when double glazing fails i.e. it becomes misted up or cloudy, it becomes ineffective and can cause an undue amount of problems, such as mould (because of excessive condensation) and loss of energy. 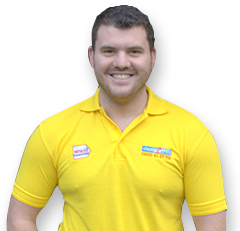 Read more about how double glazing works here. What is the future for double glazing? Some within the industry have suggested that triple glazing may become the norm, but personally, I don’t think triple glazing will take off in this country, as our factories are all set up for double glazing and this would mean a complete overhaul in manufacturing. We don’t have extreme cold temperatures like they do in places such as Scandinavia. On another note, the benefits are not good enough to warrant having triple glazing instead of double glazing because there isn’t a big enough change in UV Value. Triple glazing is expensive and does not give you much more than an A-rated energy efficient window. If you’re looking for more information about how double glazing works or if you’ve noticed that your windows have become cloudy or misted up, even dripping with water in the mornings, contact your local Cloudy2Clear branch for a free, no obligation quotation for double glazing repairs.